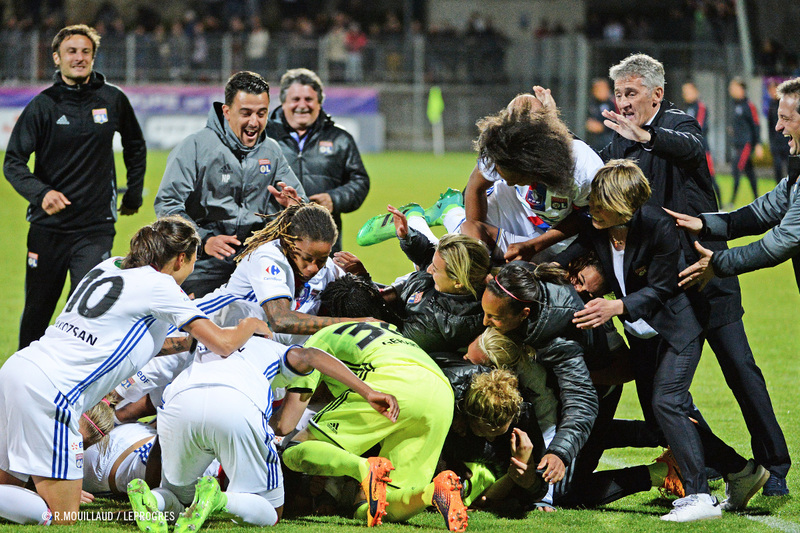 Women’s Coupe de France: OL don’t give up and win the Cup after going to the wire against PSG! Having gone behind, Lyon managed to turn it around. 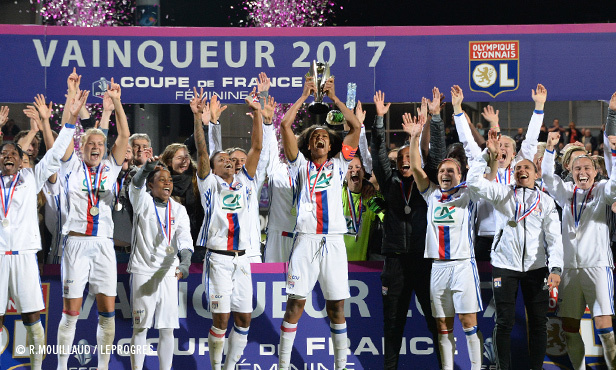 But they had to wait till the end of a penalty shootout to secure their sixth successive Coupe de France. Lyon’s supremacy continues. 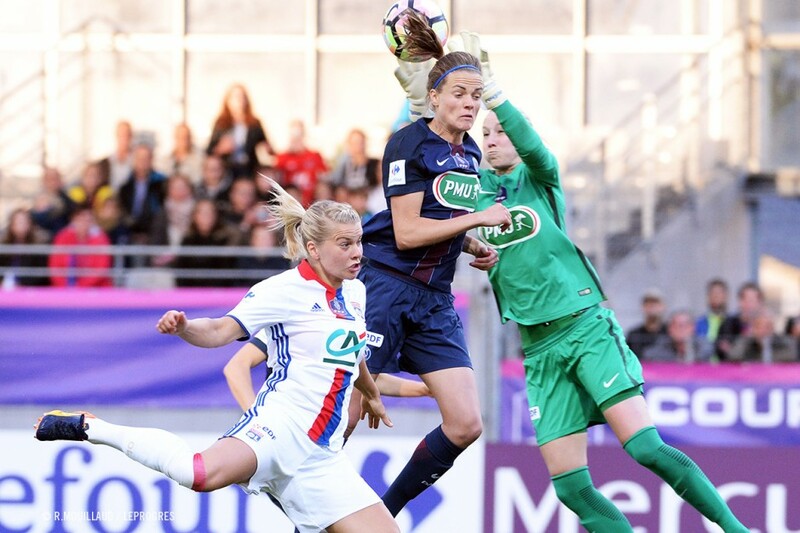 A few days after their league encounter and before they meet in the Champions League, OL women and PSG met for a another clash in the final of the Coupe de France. 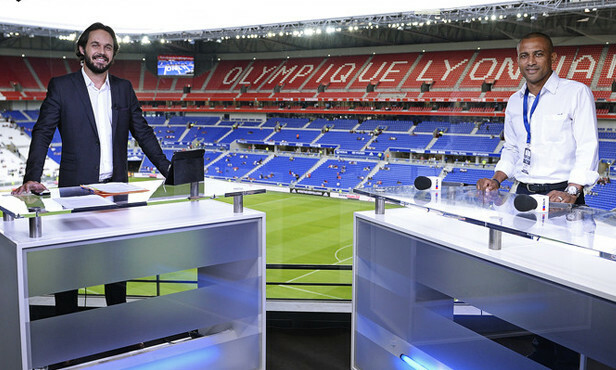 The first of these meetings went the way of Gérard Prêcheur and his players… so did the second. 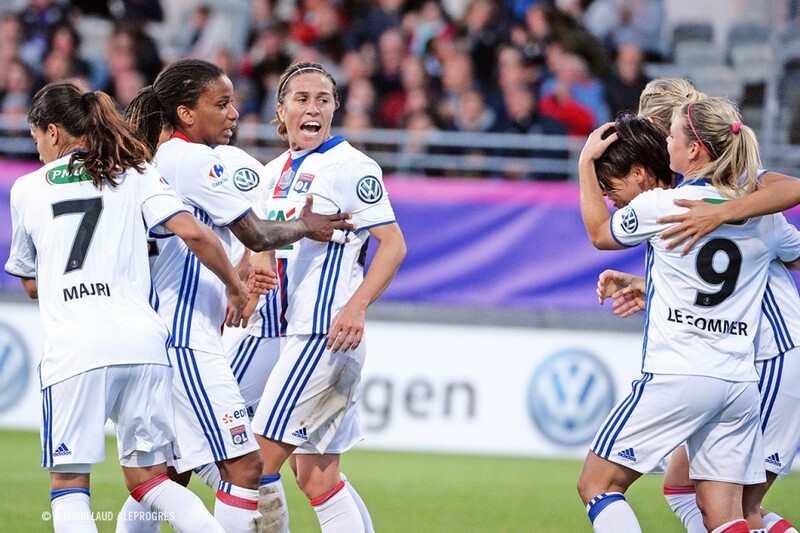 Comfortably on top a week ago at the Parc OL, everything was tougher for them this Friday at Vannes. 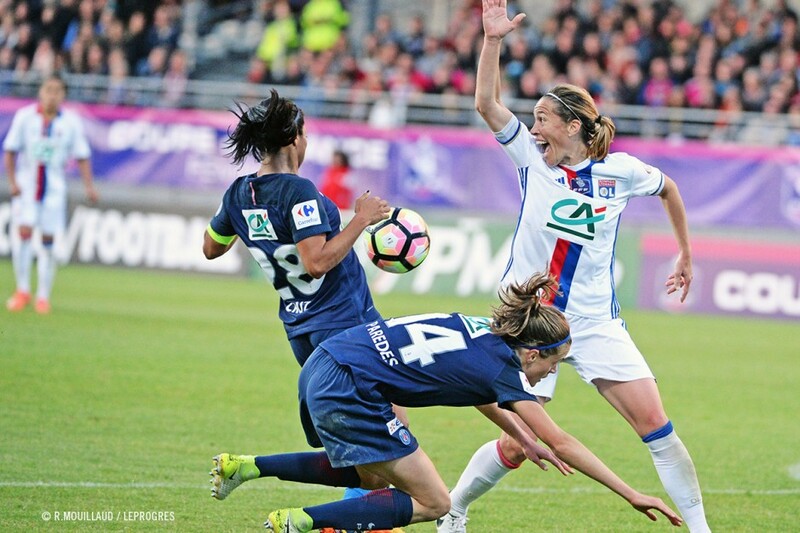 Out for revenge against Lyon, who were much less precise and inspired than usual, the Parisiennes got off to a flying start. 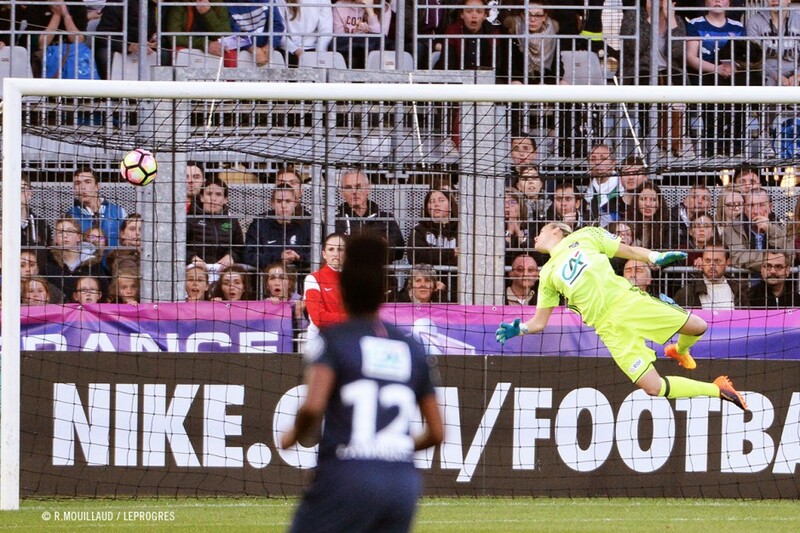 On a quick counter, Cristiane fired off a magnificent shot into the far top corner to put her team into the lead after only seven minutes of play. 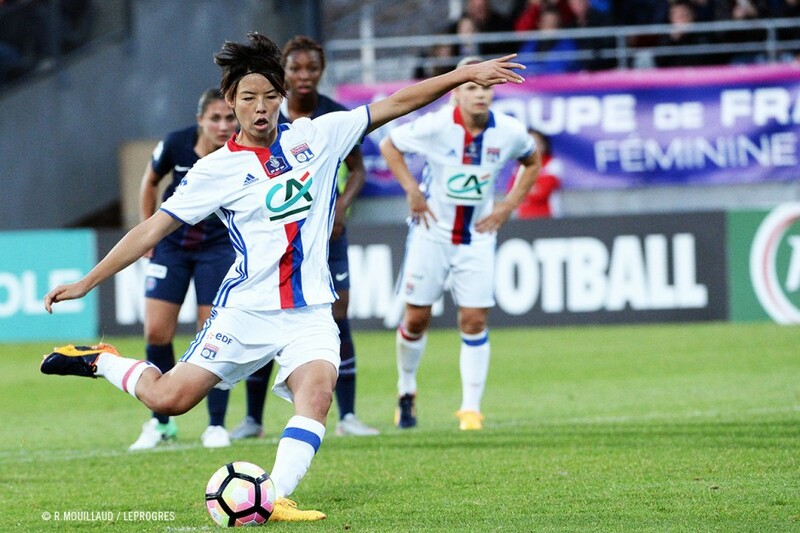 Caught short, Gérard Prêcheur’s players got hold of the ball more, without really managing to threaten the Parisienne ‘keeper until the half-hour mark, when they earned a penalty that Kumagai converted to get her team back on track. From the start of the second half, took control and soon created their first big chance of the match. But Hegerberg shot straight at Kiedrzynek from close range. Neither side created much for the rest of the half of a tough, engaging match. The two teams finally had to be separated with a penalty shootout. 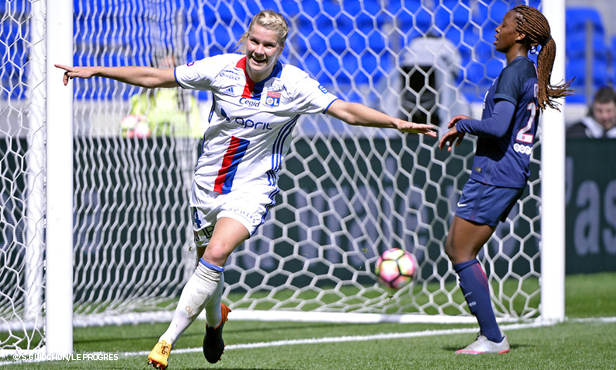 After Gérard stopped Sarr’s shot, Hegerberg sealed OL’s sixth successive Coupe de France. So, once again, the Lyon players had just cause for celebration. It was an emotive match rich in twists and suspense. At the Stade de la Rabine in Vannes. 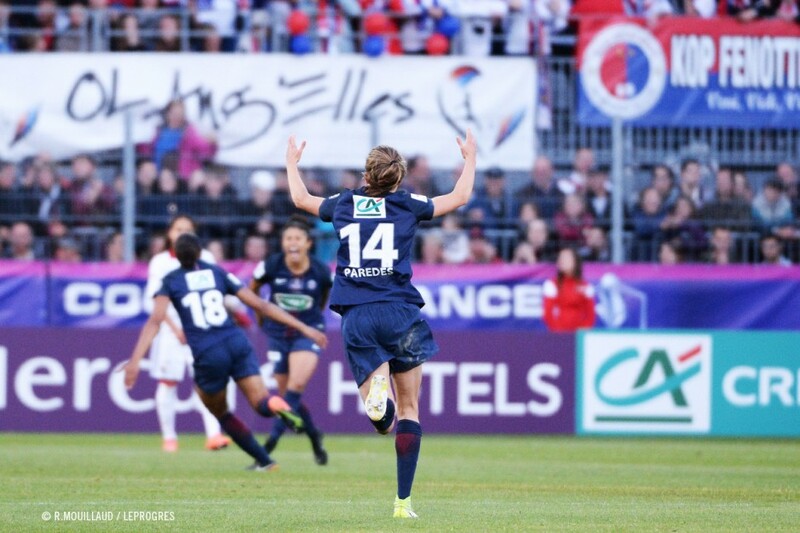 Goals: Cristiane (7’) for PSG. 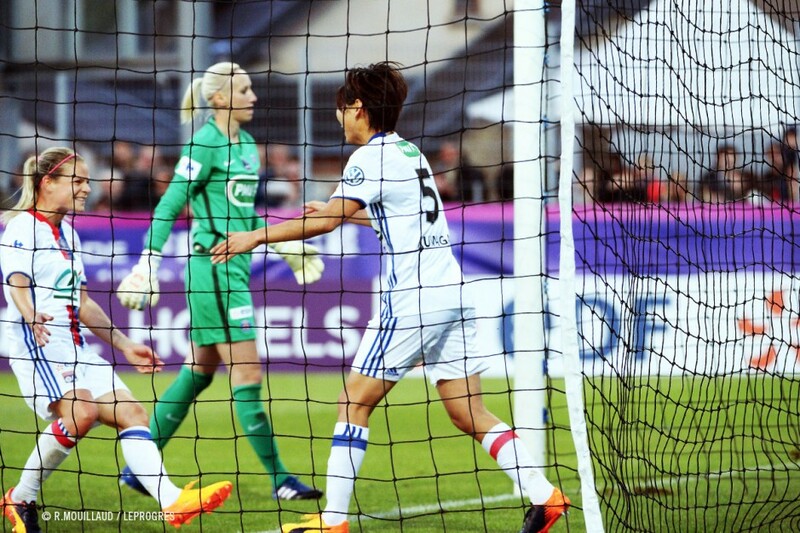 Kumagai (33’ sp) for OL. 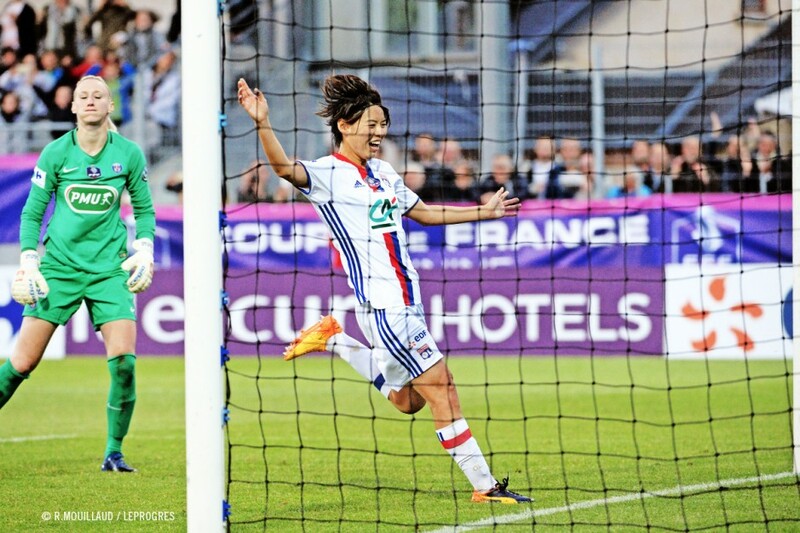 Penalty takers: Delannoy, Delie, Perisset, Formiga, Boquete, Diallo scored; Paredes, Sarr missed for PSG. 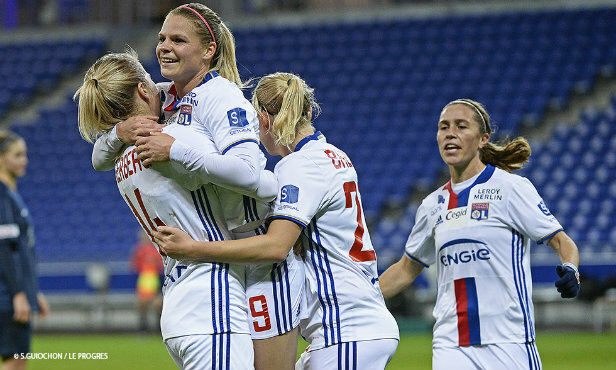 Majri, Le Sommer, Renard, Mbock, Marozsan, Abily, Hegerberg scored; Kumagai missed for OL. Yellow cards: Mbock (75’) for OL. Perisset (86’) for PSG. 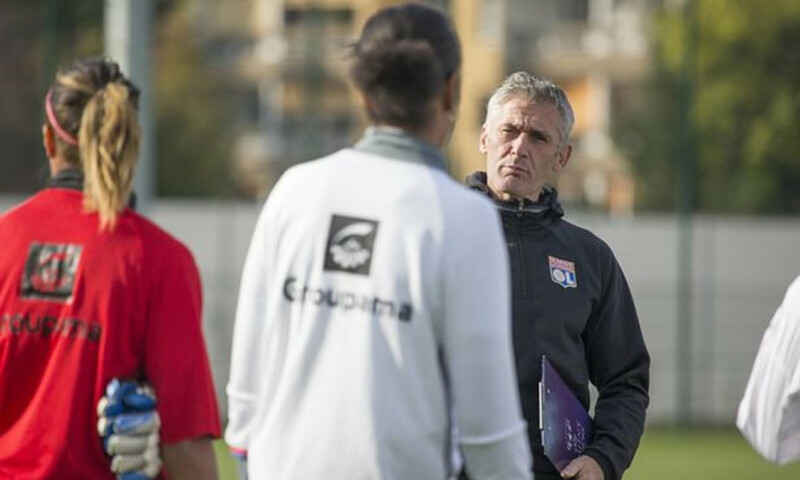 OL: Gérard – Mbock, Buchanan, Renard (cap. 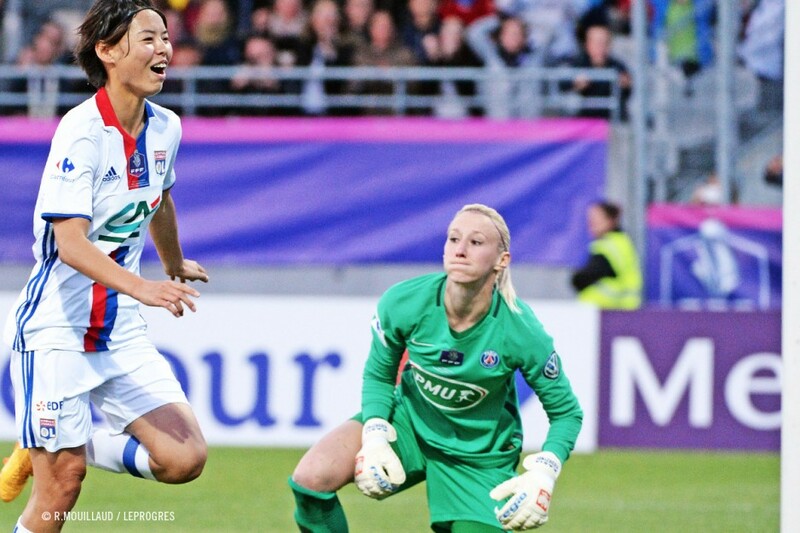 ), Majri – Kumagai, Abily, Marozsan – Thomis, Hegerberg, Le Sommer. Coach: Gérard Prêcheur. PSG: Kiedrzynek - Perisset, Delannoy, Georges, Paredes, Lawrence – Geyoro (Diallo, 72’), Formiga, Cruz (cap.) 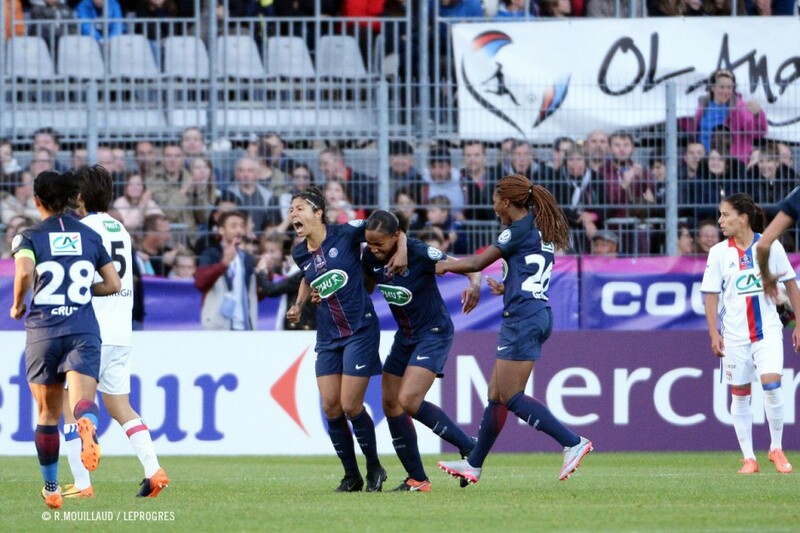 (Boquete, 82’) – Cristiane (Sarr, 67’), Delie. Coach: Patrice Lair.